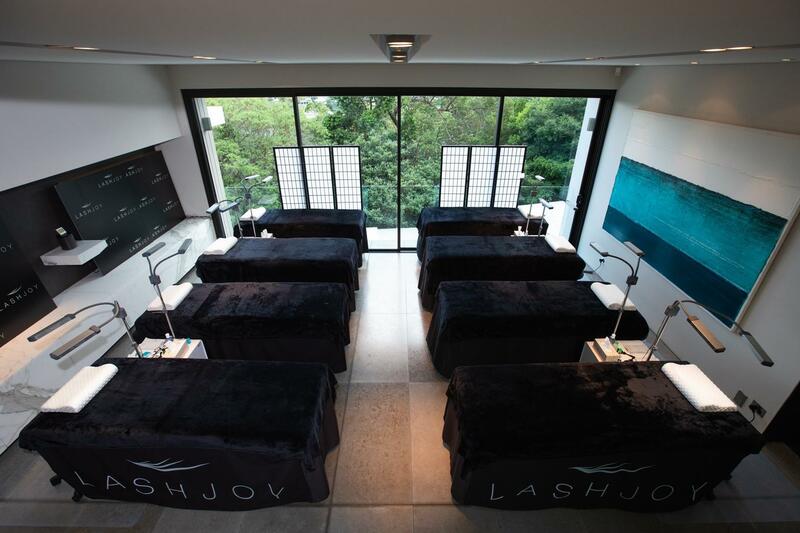 We Create More Award-Winning Lash Stylists Than Any Other Lash Training Academy In Australia! Complete the form below and we'll email you the information within the hour. 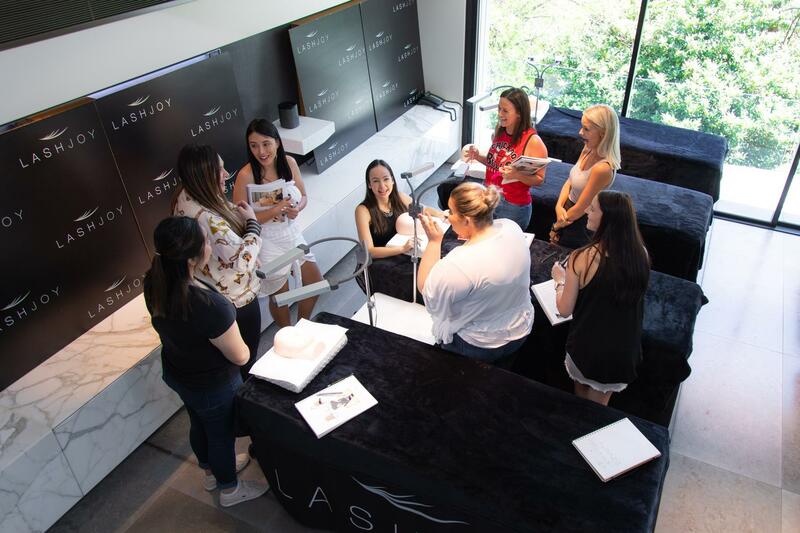 LashJoy Academy is a lash training academy like no other. 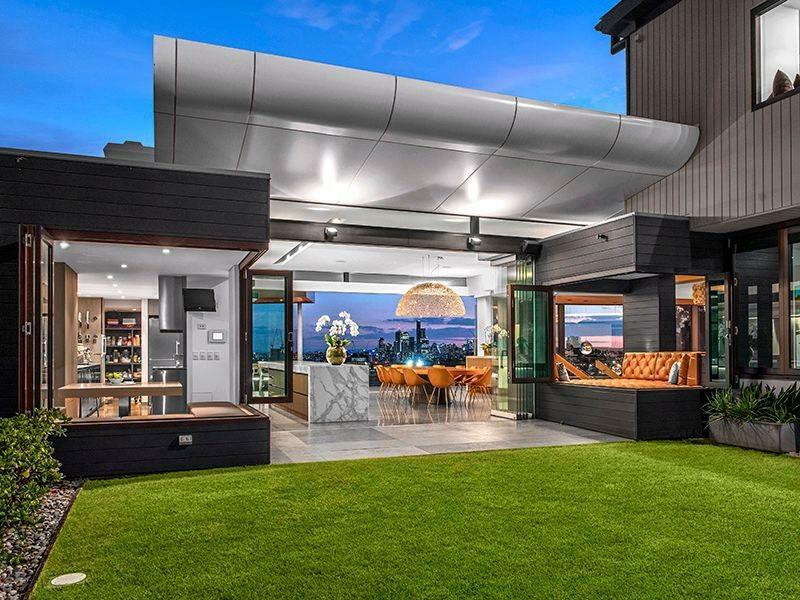 Located in Ascot, Brisbane, LashJoy Academy is a 5 Level / 1500m2 mansion that has been thoughtfully re-designed to provide our students with the most incredible training experience possible. Having contributed to the industry for over a decade now, Joy is a highly-sought keynote speaker, master stylist, competition judge and educator who finds great pride in assisting others to achieve their full capabilities as professional Lash Stylists. 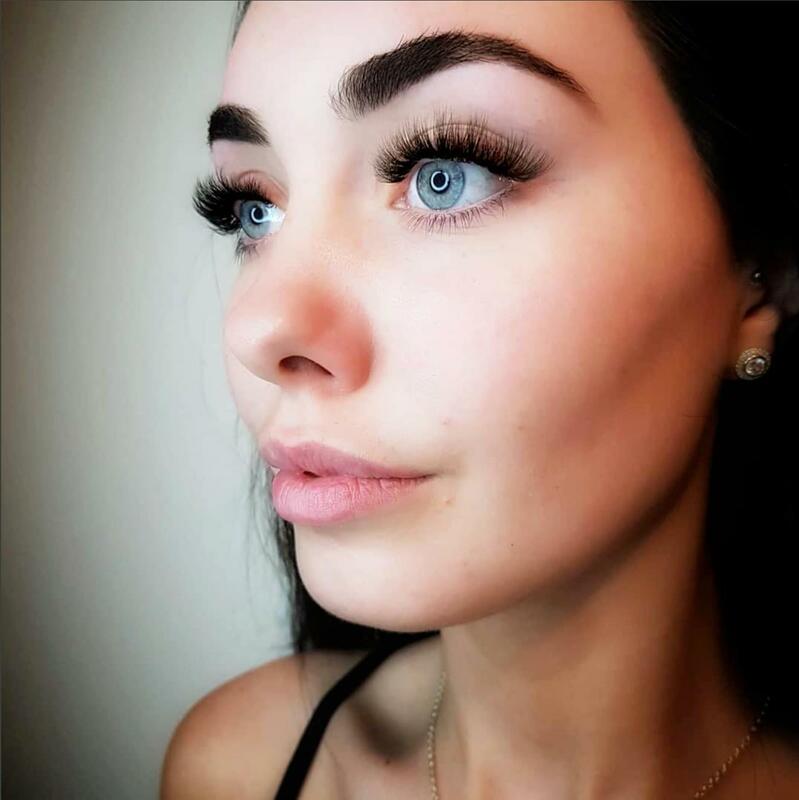 The rising success of her career has allowed Joy to facilitate over 200 training workshops, educating more than 1000 students and creating countless award-winning Lash Artists along the way. 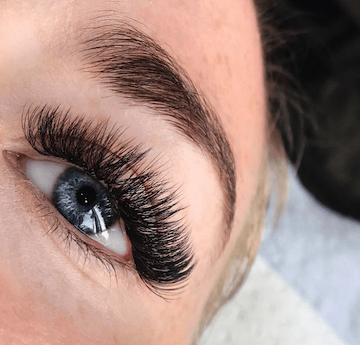 Why Choose a Course by LashJoy Academy? + Students will have access to all future benefits we release over time! 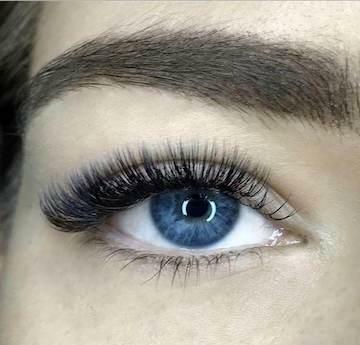 "I have recently completed my volume lash course with Joy. 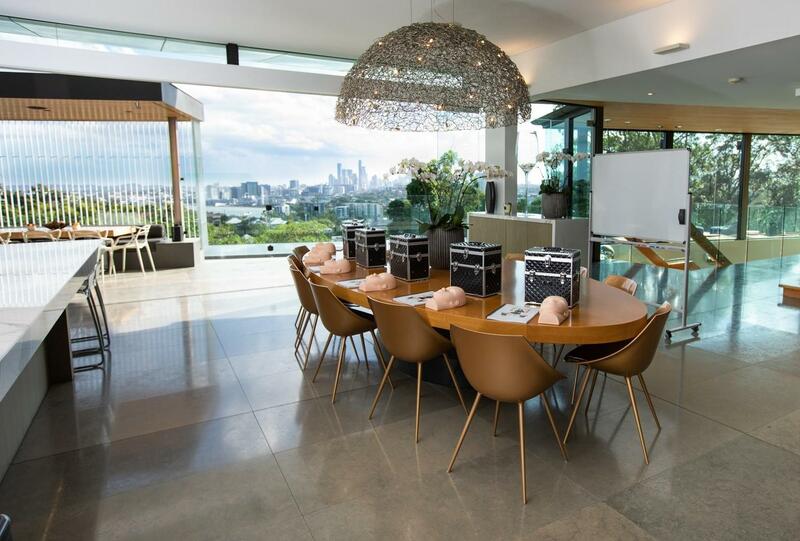 The course was very informative and definitely went above and beyond exceeding my expectations. I learnt so much and can already see a huge difference in my own work! Thankyou Joy for all of your help and guidance." "Thank you Joy for sharing your amazing skills throughout the 5 day classic mastery course I completed with you in August. 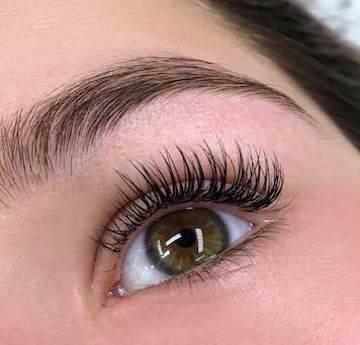 You are a fountain of knowledge and provided very comprehensive lash training which has allowed me to leave feeling very confident. 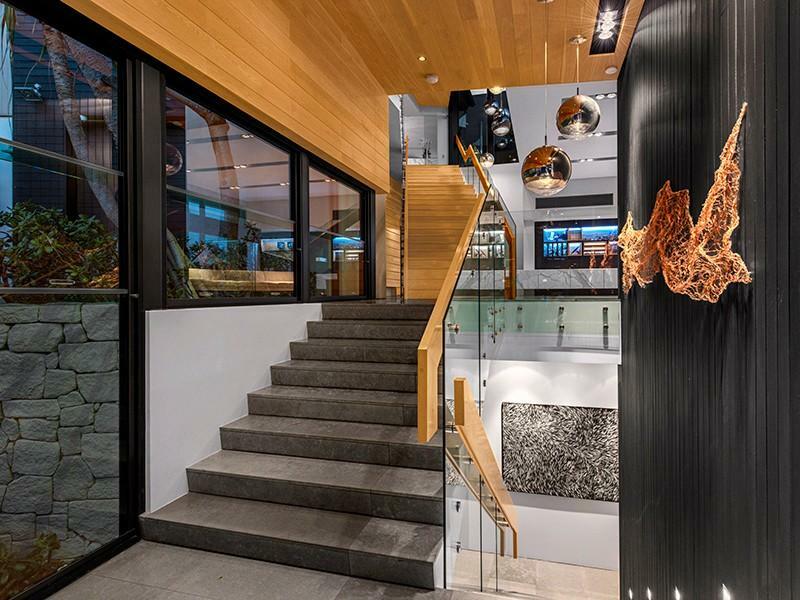 You have helped me change direction with my career I am truly grateful. All the best." 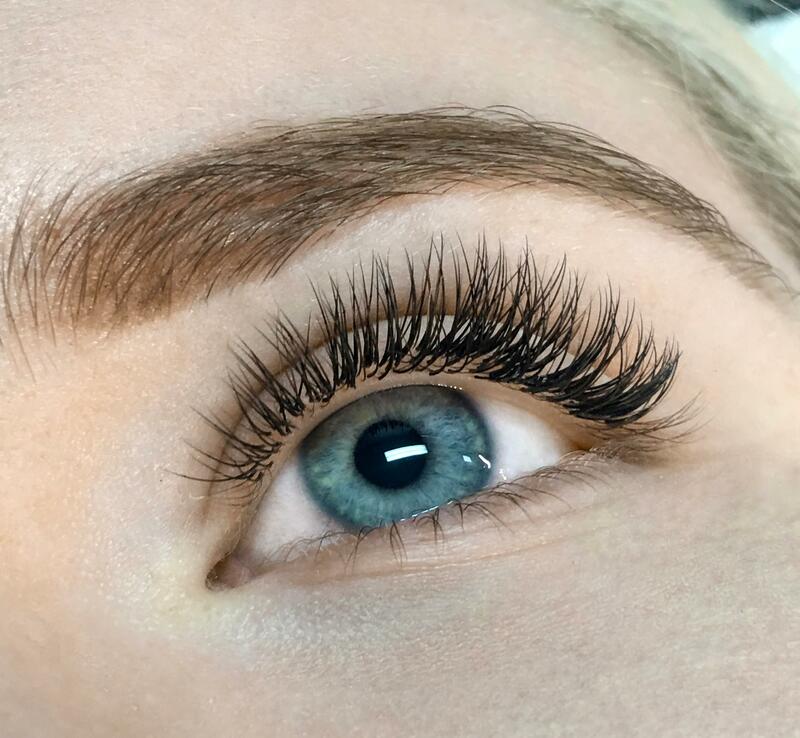 "Fantastic lash course, the therapists trained here are always exceptional and I would hire them over any other lash training school. Always feel like I have found gold when a student trained by Joy applies for a job at either of our Gold Coast Salons. Any therapists trained here who need a job? 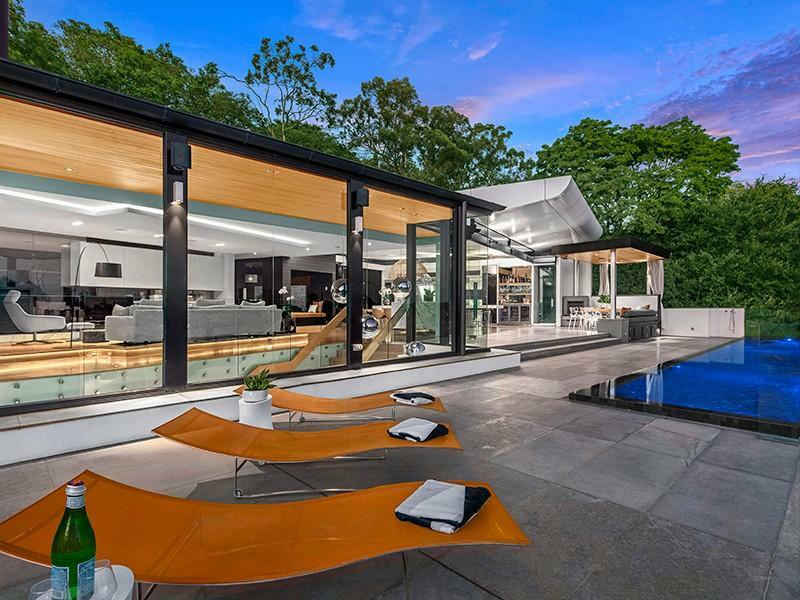 Come and see me, I love their therapists." "I cannot recommend LashJoy Academy enough. 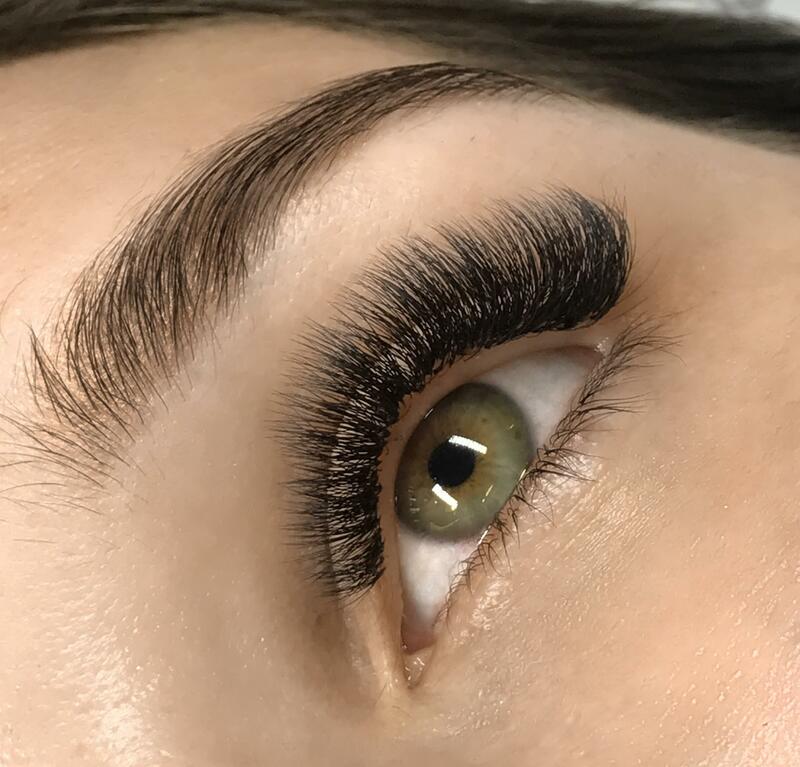 I've just completed my Russian Volume Lash training with Joy, not only is she the most beautiful, soft, placid person I have ever met (just like her videos), she is so knowledgeable about everything Lash Extension related. After completing other lash training courses I've realized nothing compares to this type of training with Joy. She covers absolutely everything you need to know and shows you the easiest ways to make Volume fans (let's face it, it's not as easy as it looks). 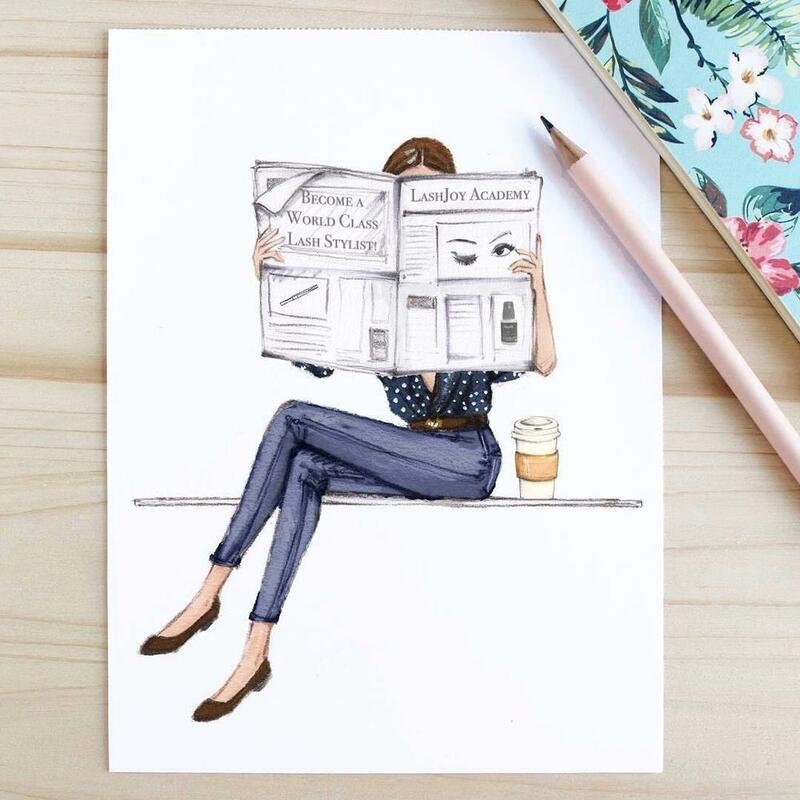 She also will go into depth with marketing your business in all the right ways to create more cliental. I've also received a beautiful Russian Volume kit from her LashJoy store which I'm already obsessed with. I honestly cannot thank Joy enough for the past few days. I will be eternally grateful for everything she has taught me & cant wait to start offering the Russian Volume to all my clients. Don't think twice if you are wanting to do this you won't regret it!" 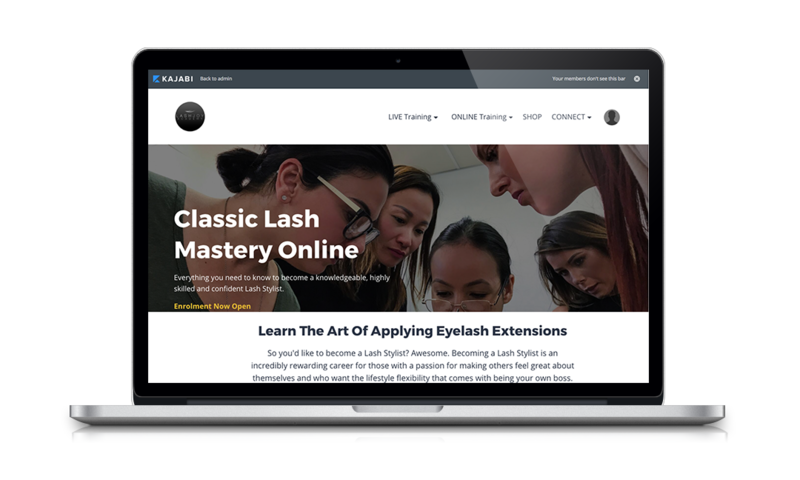 "I just finished the 5 day Classic Lash Mastery with Joy... and I would like to say! She is the most gentle and beautiful person inside and out. The course was well planned out and Joy took the time to explain to us about everything that you would need to know about lashes... girls you are missing out!! Thank you so much Joy, I cannot wait to explore the big lash world!!!" "I recently completed the 5 Day Classic Training course with Joy. What can I say?! This woman is an absolute guru, you can see why she's won so many international awards. Not only does she provide world class training, but the on going support and guidance is second to none. 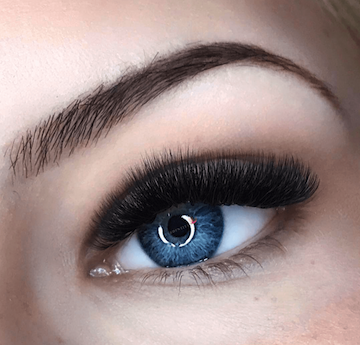 If you're looking at doing Eyelash Extension Training, don't look any further, make the investment and do the 5 days. I didn't have a beauty background and was able to set myself up in a home studio once I completed my training. I'm busy, I'm getting referrals from clients and loads of compliments from people regarding my work. I'm really proud to say I completed my training here and looking forward to doing Volume Lash Training with Joy in the future. Thank you Joy and Jeremy." "Best teacher ever!!! thanks Joy for everything, I'm thousand more confident now in doing lashes, see you in a couple of months for my volume lash training." "Thank you Joy for the Volume Lash Mastery course. I am so much more knowledgeable about lashes and love lashing even more! My models have been receiving so many compliments and it's all thanks to your guidance that I can now create beautiful blended lashes. #eagle"
"More than Russian Volume training. 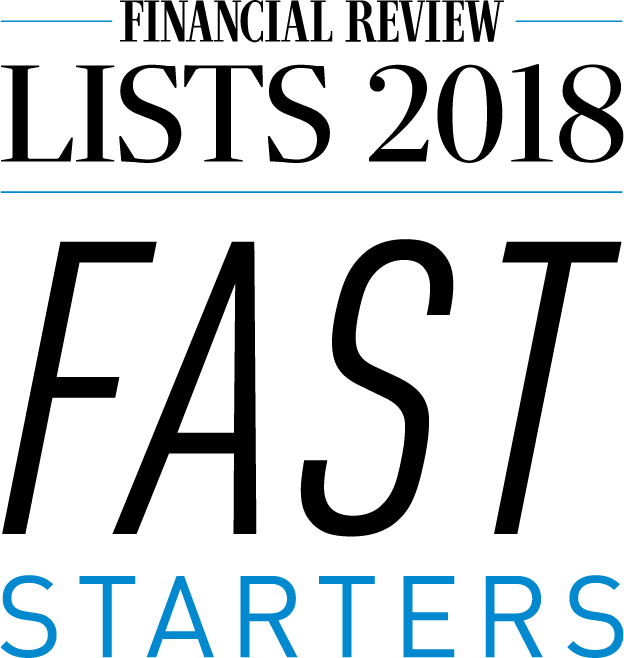 We covered marketing and business too which has benefited my home business and my confidence 110%! 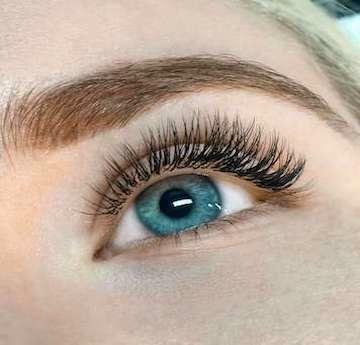 The best investment you'll ever make in the lash industry." "I was pretty nervous to be a model for a student, also due to the fact I never have had eye lashes put on before.. but gosh I am so glad I went along and participated! 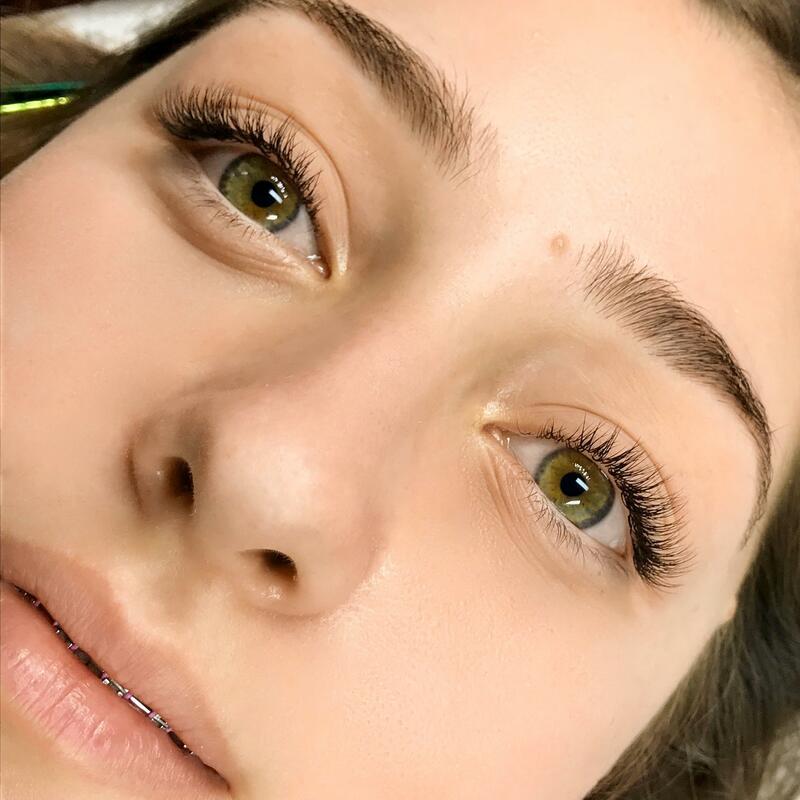 I am over the moon with the result and they are so natural. My whole experience was great! Thanks again guys :)"